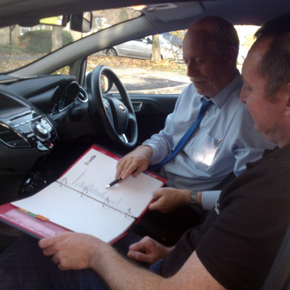 WDS is a driving school operating in the Wokingham, Reading and other surrounding areas of Berkshire. The driving school was founded by Keith Gambles in 2016 after he left his franchise with the AA. 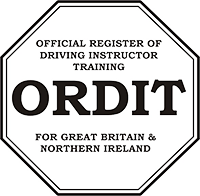 Formally the ORDIT qualified trainer for all the AA PDIs in the Reading area who is now working independently and running a small, successful and local franchise. Offering ongoing CPD training/support and unlimited pupil supply as part of the franchise fees. There are also opportunities to be involved with under 17 training which is proved to be popular with the locals. If you want independence, rewarding career, able to choose your working hours, then consider becoming a Driving Instructor. Here at WDS we can help you fulfil that dream. When becoming a part of the WDS franchise you will gain free access to a diary booking system and a free welcome pack which includes progress sheets. Additionally, you will also be provided with free resources to help your students complete their driving theory. A WDS fleece will be provided by the team as well as car magnetic panels, with your name & number and headboard to welcome you on to our trusted and well respected team. Are you concerned about your upcoming Standards Check? Do you want a second opinion on how you work with your pupils? I can give you an unbiased view on your teaching techniques and help you "fine tune" for the "Check".